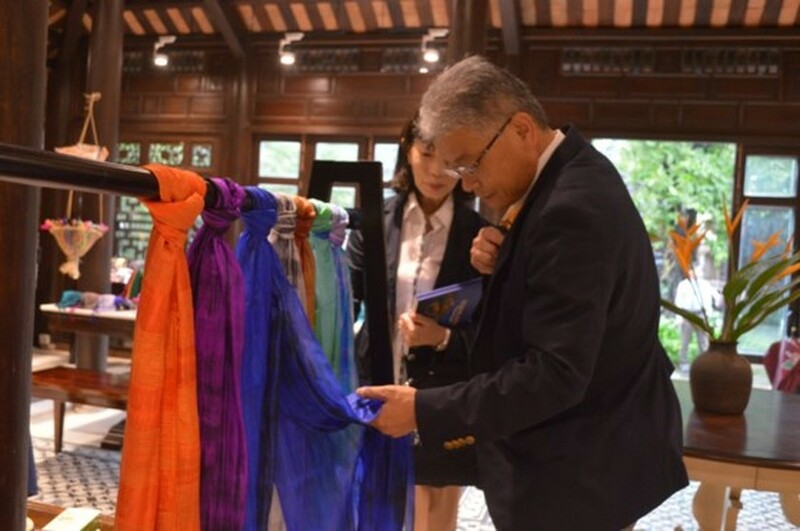 A store displaying traditional products of the central coastal province of Quang Nam was inaugurated in Hoi An Silk Village on November 4. The launch of the shop is one of the activities marking the APEC 2017 Summit. 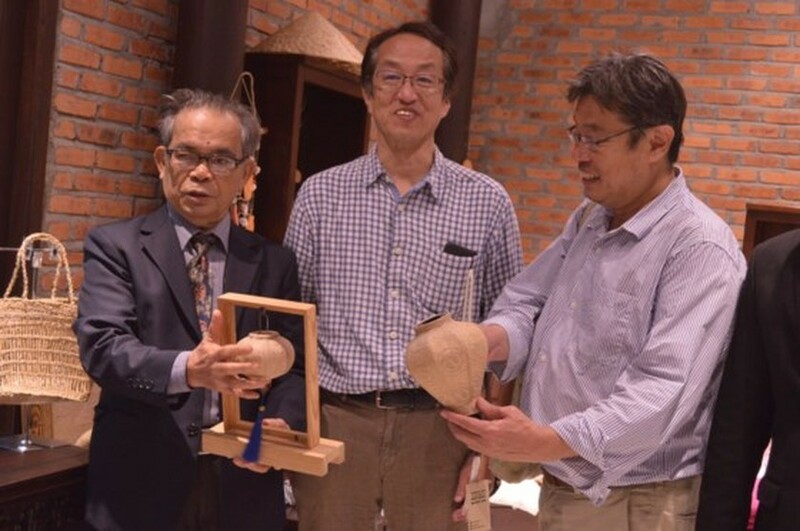 Visitors will have a chance to enjoy typical handicraft products and traditional techniques of creating items, such as silk, brocade, cosmetic, souvenir, and more. 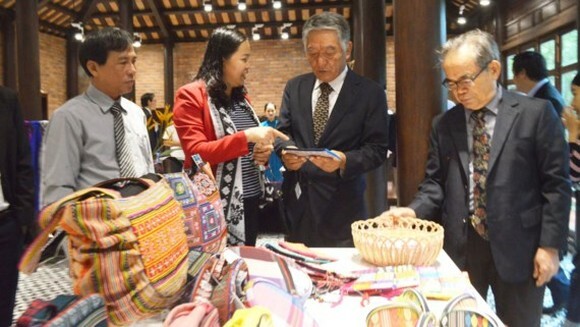 The shop is part of the project “Developing sales channels by linking local products with tourism – Expanding production of safe vegetables and traditional handicrafts”. This project is funded by JICA and Minamiboso City of Japan. It has being kicked off from March 2016 to January 2019 with main activities such as: developing market of safe vegetables in big cities, expanding production and processing of safe vegetable, developing traditional handicrafts, expanding sales channels, expanding market by tourism. Lanterns are made of coconut. traditional handicraft store typical handicraft products project “Developing sales channels by linking local products with tourism – Expanding production of safe vegetables and traditional handicrafts"